The roofing system of your house was made to protect you and your properties from some nature’s elements. In many cases, intense storms can come with winds which can compromise the structural integrity of your roof. Wind damage has signs that can’t be easily seen; therefore, it is essential to know precisely what to look for after wind damage. Prompt inspection and repair after every significant storm can go a long way to prevent future damage and money from spending on hug repair. 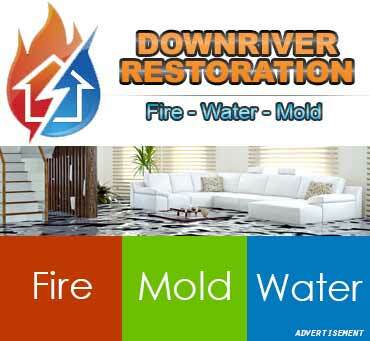 Wind damage can lead to leaks which can cause water dripping into the interior of your house, destroying your valuables. However, I will be explaining some signs to look after which shows that your roof has undergone wind damage. 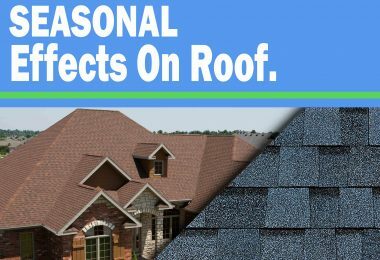 If the metal or tar sealed strips on your roofing system are torn or damaged after the wind, it is a sign that professional roofing contractors are needed for roof repair as soon as possible to avert major roof repair. Flashings are part of the most vulnerable roof components that can be damaged by hail or strong wind easily. If your flashings are destroyed, the whole system is already in trouble as their days are numbered. One of the common problems that a roofing system face after a strong wind is damaged or missing shingles. If you noticed that some shingles are missing, don’t take the risk of ignoring the value of roofing contractors near your location. 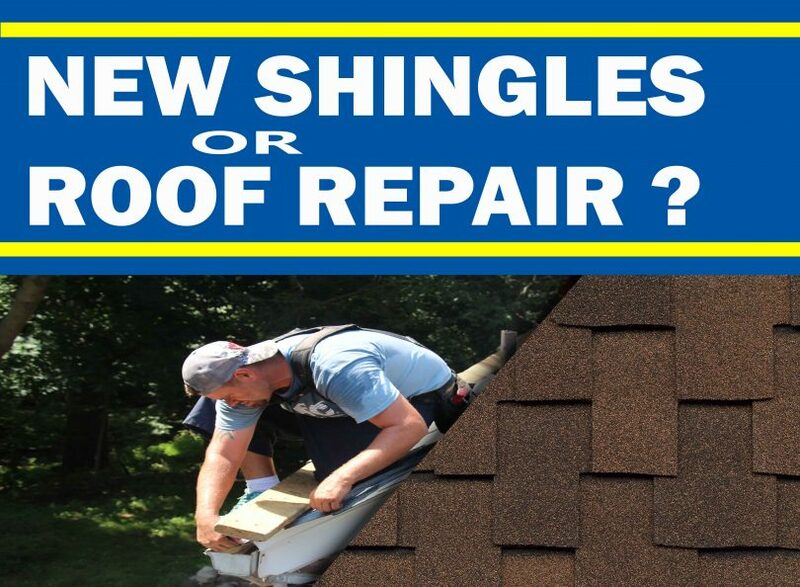 It is ideal to replace those shingles as soon as possible, the earlier the repair, the lesser the expenses. 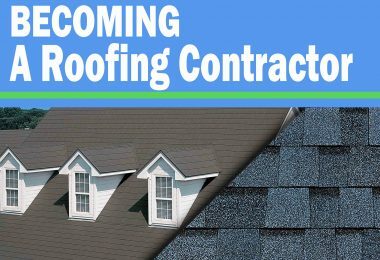 However, if the missing or damaged shingles are from many locations of the roof and causing a serious problem, that is a sign that the roof has experienced severe damages and full roof replacement or major repair to replace the damaged shingles will be needed depending on the age of the roofing system. 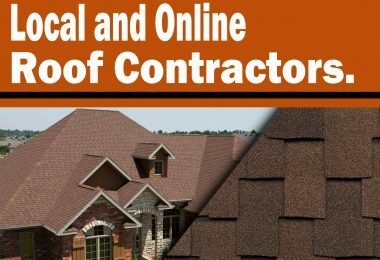 It sounds good to contact a roofing contractor around where you reside to inspect the roof and suggest a solution that can give the best result. In any circumstances, never climb on your roof by yourself except you are experienced in roofing inspection. 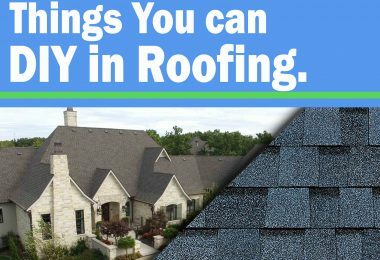 Otherwise, contact a verified roofing contractor near you to inspect the roof if you suspect missing shingles. It is possible for nails to pop up or lay around the perimeter of your house, therefore, replace any nails that can affect your shingle. Granules play a significant role in protecting the roof against UV rays, give the roof an aesthetic look, and protect the roof from other harsh weather elements. Granules also protect the shingles from some damages that can be caused by climatic conditions. 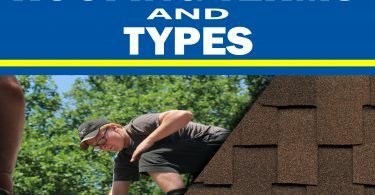 Checking the shingles granules as well as the gutters is essential. In a situation where you have many granules in your gutters, the waterproofing protection used for your shingles is at risk. Strong winds can strip the granules off the shingles and expose the roof to extreme future climatic elements. 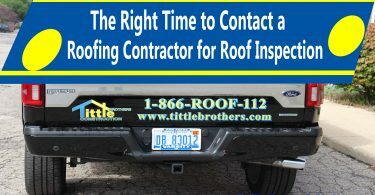 Once you noticed a problem with your roofing shingle, immediate repair is the first line of defense. If you wait too long to take action, be ready to spend more money on repair down the line. Because the more you procrastinate, the more damage could occur. If you accommodate wind damage be prepared to welcome roof leaks and water damage. However, contact a roofing contractor you can trust and get an insurance company. If the roof got damaged before the guaranteed time, file a claim and document the damages and present all receipts for the service done. Insurance policies can help in recovering these expenses as you will be reimbursed.